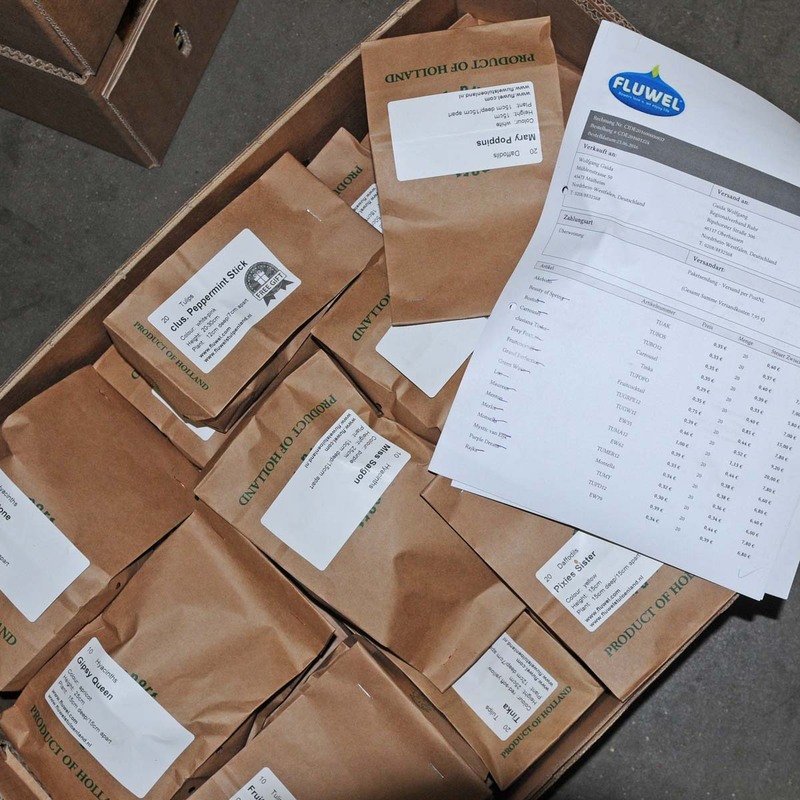 Blog - Shipping bulbs has begun! Autumn has arrived. This is a busy, yet fun, time in which we start with shipping our orders. We usually start on September 21st. But why so late? That is a question that has been asked more than once. I thought now was the right time to explain the date. 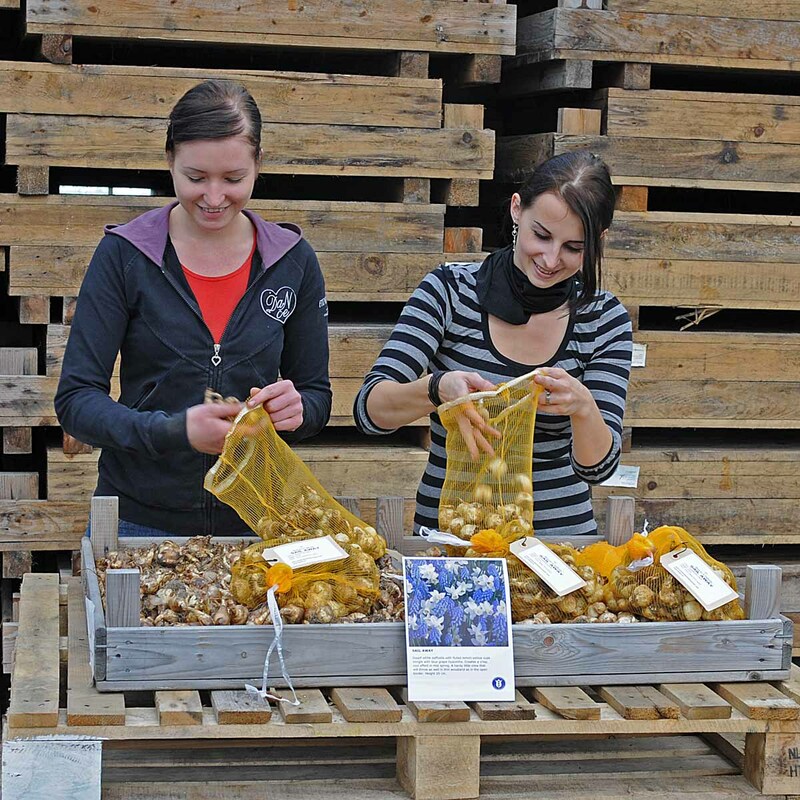 We begin shipping our flowerbulbs on or around the 21st of September. We have been doing it this way ever since we started shipping orders. Some people have been very critical about this, as many other flower bulb companies start shipping their bulbs much earlier. Us being later with that has two reasons. 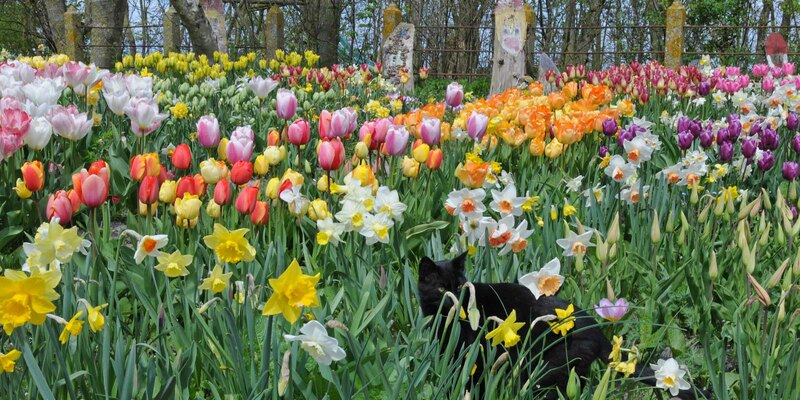 Firstly, your flower bulbs will bring you most joy if you plant them when the temperature starts to drop. In the Netherlands, this is not until after October/early November. 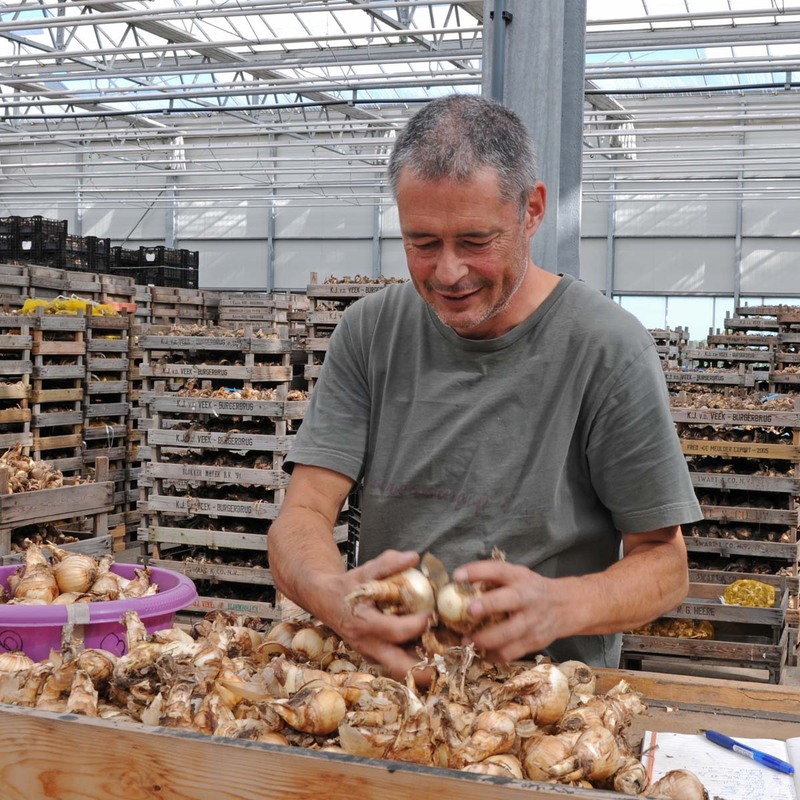 My experience is that if customers receive their flowerbulbs in July, they tend to either plant them right away, which will cause disappointment and a lower quality in the Spring, or they put them away in the shed or the garage and then accidentally forget all about them. It can also be the case that the place people store their flowerbulbs does not offer the right circumstances. This can cause damage to the bulbs. At our warehouse, they will be stored under the best possible circumstances, so the quality will remain optimal. Secondly, it is possible that at an earlier moment, we might not have all flowerbulbs at the warehouse. If we would start shipping before we have received everything ourselves, the people with more special orders would have to wait longer than others, or we would have to send specific orders in two parts. This is very inconvenient for us as well as for the customers. Those two ‘problems’ were both very easily solved with a simple solution: we start shipping in autumn. This way, the bulbs are kept in the best possible storage and you will be able to plant them as soon as they arrive at your doorstep, so any risk of damage or forgetting is erased. Any bulbs you ordered before the 21st of September are all shipped in the week of September 21st and will be delivered to your house within two weeks. Flowerbulbs ordered after that date will be shipped within a week, so as quickly as possible. 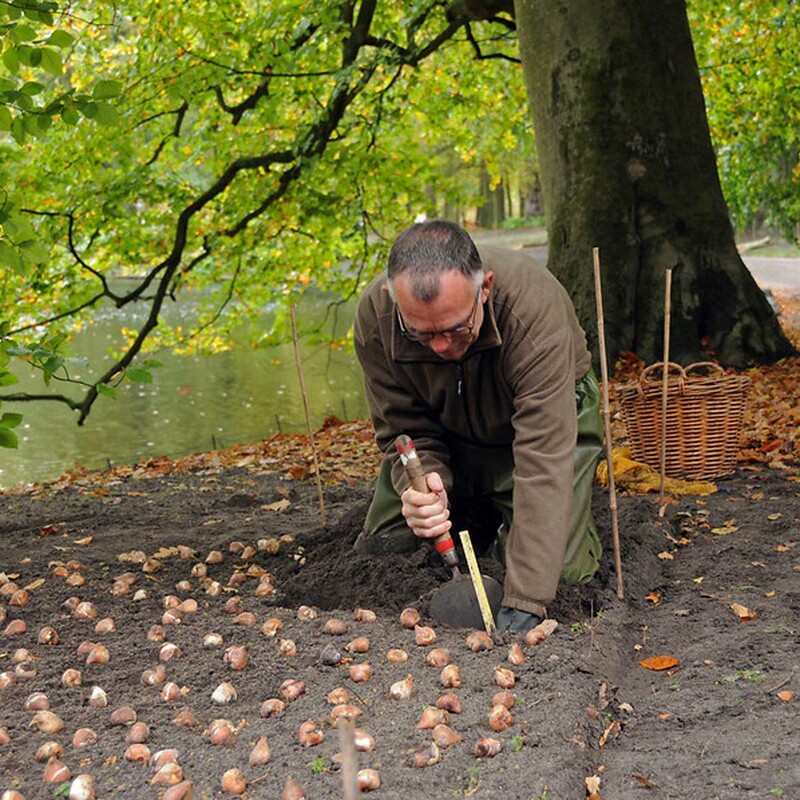 I wish you the very best planting your bulbs this autumn!